Poliglide has successfully taught a vast range of people with all different backgrounds; Men and women, of all different ages, shapes and sizes. Some with no aviation experience and others have crossed over from flying jumbo 747’s , Chinook helicopters or even F18 Fighter Jets. It’s a huge statement to declare a school offers the best possible training. Let’s look at a few factors to substantiate such a claim. 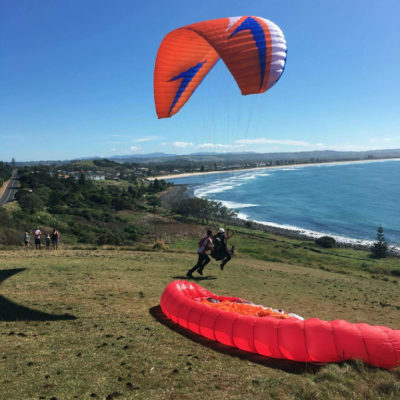 Poliglide has been offering paramotor training since 2002, having taught hundreds of pilots to fly paramotors, our former students are a testimony to our continued passion in sharing this sport and increasing it’s safety and accessibility. 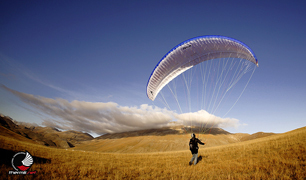 Andrew Polidano, our CFI, was the author of the current Paramotor Certificate Course (straight through course) that is utilised by the HGFA and remains a key advisor to the HGFA on syllabus development. We have passionate staff that thoroughly enjoy motorised flight and sharing the wonder of it with others. We use a state of the art towing system to quickly get you used to the sensation of propelled launching, in a safe, broad, open area. We use well serviced, reliable motors and best quality wings for learning, as well as specially designed communication systems so you will always be able to clearly hear your instructor. 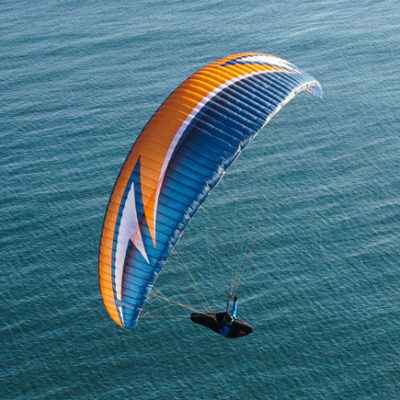 At Poliglide we understand that some people prefer to learn on the equipment that they will go on to fly once they have left the safety of the school, while others would prefer to wait until they make their final decision on gear. 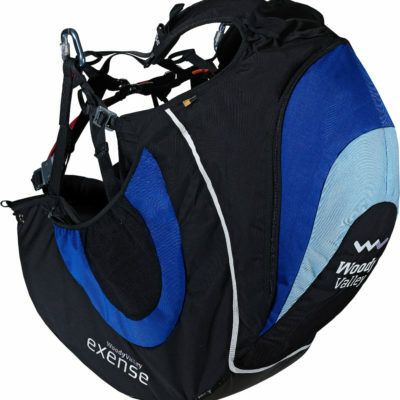 This is why we offer a range of choices including package deals, equipment sales, or the option to hire all of your gear to do the course. 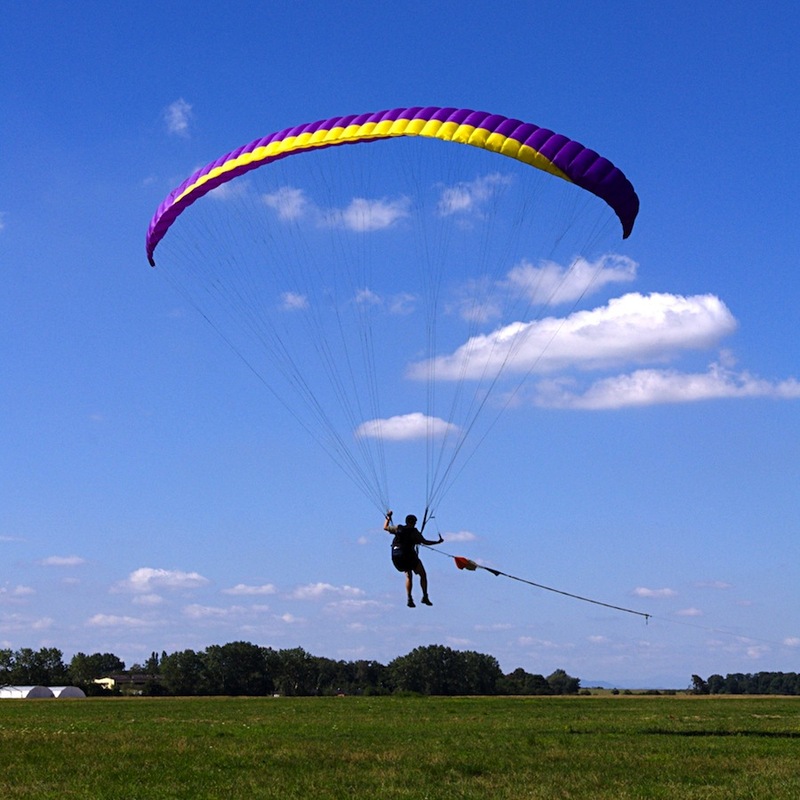 As previously mentioned, Andrew Polidano, was the author of the Paramotor Certificate (Straight Through) Course*. As such, Poliglide is one of only a few schools in Australia that is currently able to offer the straight through course. 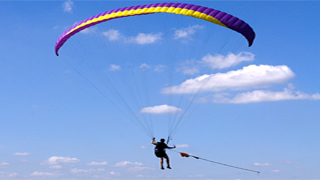 *This is a course for those with no paragliding experience, only looking to do motorised flying. Poliglide has a training facility in Victoria, just North of Bendigo. We are very excited to offer our Victorian friends a wonderful place to begin, or continue, their paramoto training..
Andrew Polidano, Poliglide Chief Flight Instructor (CFI), is a current member of the Hang Gliding Federation of Australia’s (HGFA) Safety and Operations Committee (SOC) as the Paramotor/ Paragliding representative. The instructors on the committee provide specialist guidance in the development of all HGFA operations. 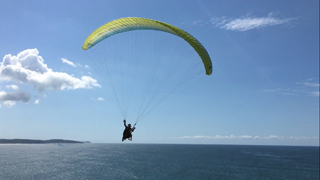 Andrew has been flying foot launched motorised paragliders since 2001 and wheelbase since 2003. 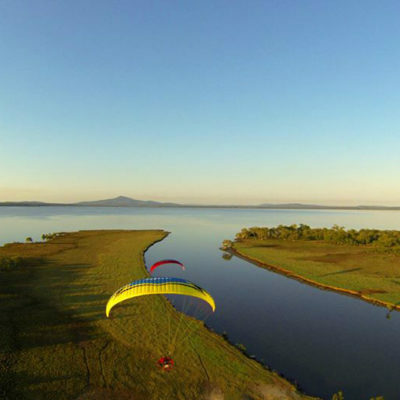 Having trained hundreds of people to fly paramotors Andrew has gained the reputation as being a specialist in the sport and receives recommendations from a wide base of free flying schools around Australia. A few Former students now run schools and several have achieved world records and world first achievements in the sport. 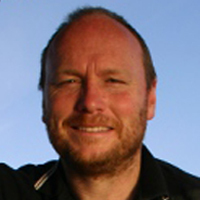 Andrew is the key author of the Australian Paramotor certificate syllabus, working with several HGFA general managers and board members since 2001. 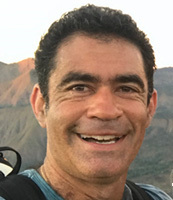 Andrew was the president of the HGFA between 2005-2007. 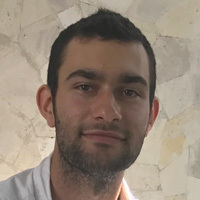 While completing his bachelor degree in Exercise Science Andrew began the development of a Sports Conditioning program to support students before and during motoring courses. Andrew’s son, Jayden, is an energetic and passionate pilot and instructor. Jaydens patience and positive nature for new pilots is a big win for the school. Justin is a true motoring enthusiast, and joining him into the Poliglide team as a Flight Instructor gives us working operations in Victoria. Justin brings his hundreds upon hundreds of hours of flight experience as well as a very patient and clear teaching style to the team.